Are you not sure which state you are eligible to apply? On September 2015, Nepal welcomed its few constitution to for its federal democratic structure. 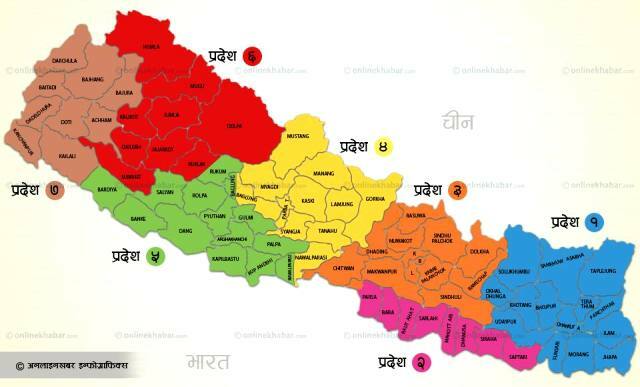 Click here to read Constitution of Nepal (2015). You can read more about the development of Nepal from a only Hindu Kingdom to secular country and federal states, you can read the article by Wendy Zeldin on Library of Congress page. Click here to read the article. To watch the video of the historic moment of welcoming new constitution by Honorable Dr. Ram Baran Yadav, President of Nepal, click here.